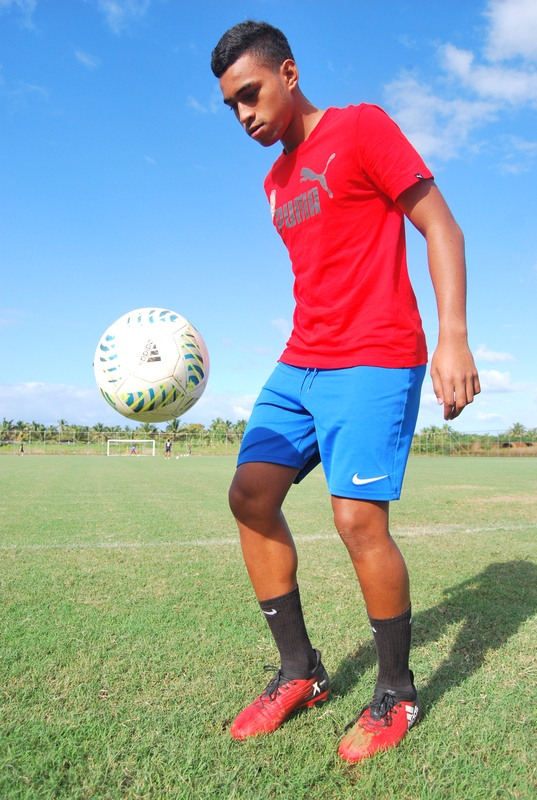 Former Vodafone Fiji national under 17 captain Mohammed Naizal leaves for New Zealand today. Naizal has been given opportunity once again to be part of the OFC Education programme at One Tree Hill College. 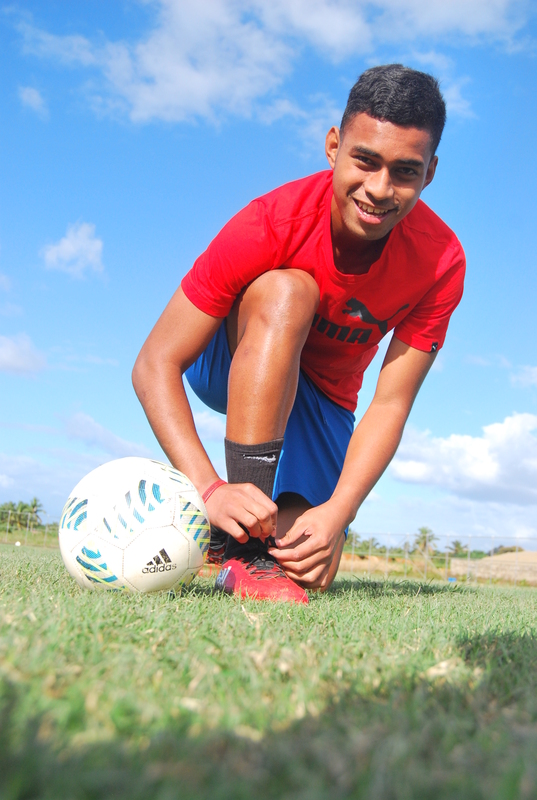 The Rewa rep who was part of the OFC training program last year for three months will once again join the other 13 participants in a three months training under Oceania Football Confederation training program. 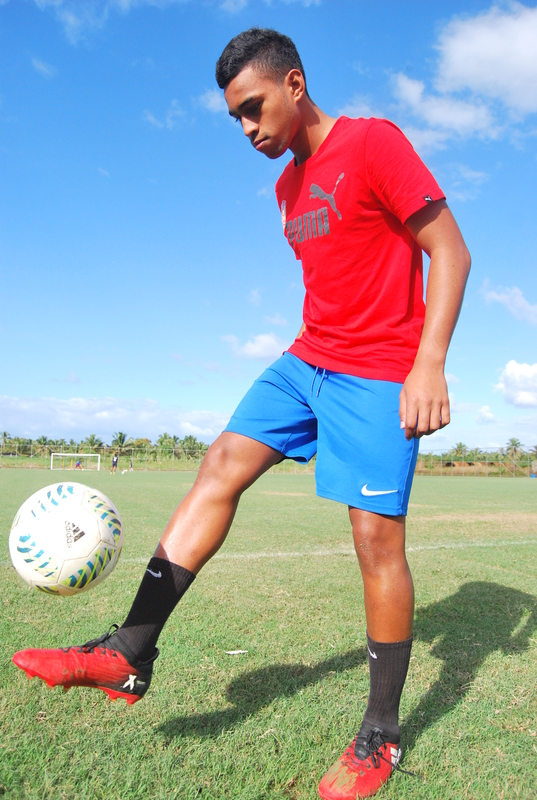 Fiji FA president Rajesh Patel said they were proud to send Naizal once again for the six months attachment under OFC scholarship in New Zealand. “We are proud to send Naizal once again to New Zealand to further gain his knowledge and become a professional player. “Patel said. 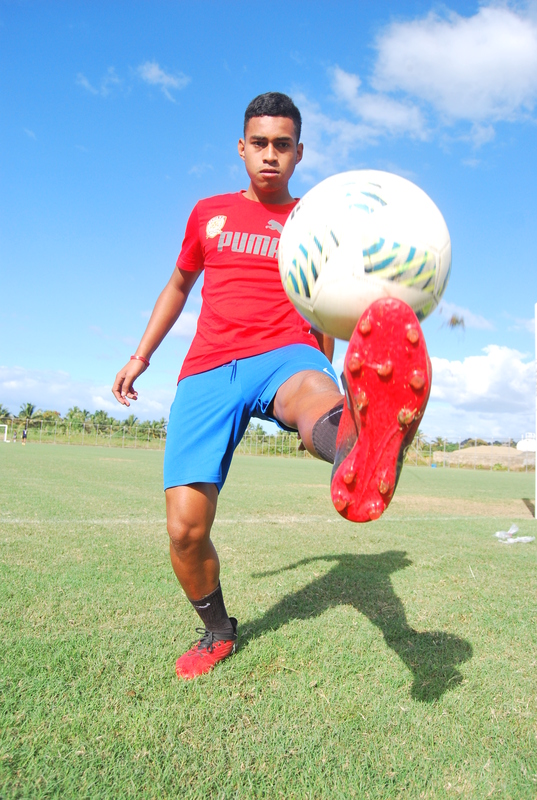 He said that Fiji Football believed that he had a talent to be a professional player and that was why they chose him to go back again and further his education. He said they were putting all their resources to the players who were capable and giving them the pathway to become a professional player. 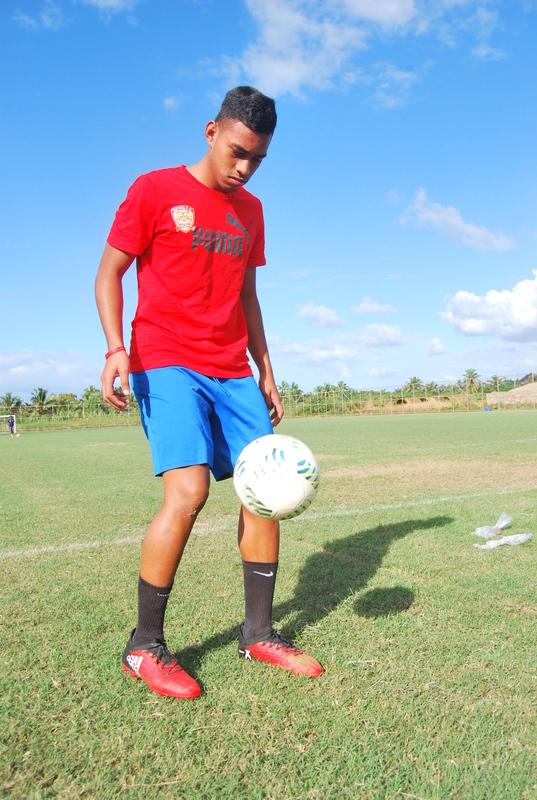 The Oceania Football Education Programme is to support aspiring young Asian and Pacific footballers. Naizal said he was once excited to be part of the OFF Education program. “I am very much excited to be part of the training program because I learnt a lot during my last stay.”Naizal said. 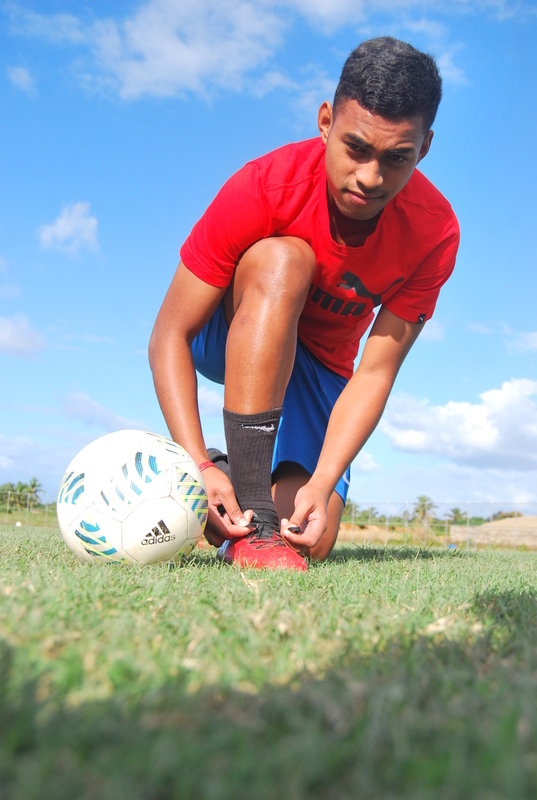 The DAV Collge student said it was vital for him take education and personal development as seriously as football. The scholarship provides funding to cover education – including English language training – coaching, accommodation and living costs of all 13 participants to attend One Tree Hill College while participating in the OFC Education Centre.